Vyjayanti Mala Bali, the accomplished actress of the 1970s, was stunned when a Pundit in Gaya charted out her entire family tree in considerable detail. So was Sunil Dutt. Neither had any idea that their family tree went such a long way over 300 years. In fact, they had heard about relatives on whom they had little detail. But here, meeting the Dadhiwale family of Gayawal Pandas brought them face to face with their family members they have never known! Gayawal Pandas are a celebrated breed who have extensive details on the family tree of the rich and famous from all parts of the country. If you are digging for your ancestral roots, Vishnupad Mohalla is the place where you are most likely to find it. The Gayawal Pandas have employed specialists for ages to list details of pilgrims visiting the shrine city during the historic world famous Pitripaksh Mela beginning on September 8 each year on the eve of the Mahalaya, and the onset of the 10-day Durga Puja. Meet Heera Nath Jee Dadhiwale, the Gayawal Panda whose fathers have preserved the records of thousands of pilgrims who have visited the city in the last 300 years. His family’s clients have included even royal families of united Punjab, including Lahore and parts of Pakistan. 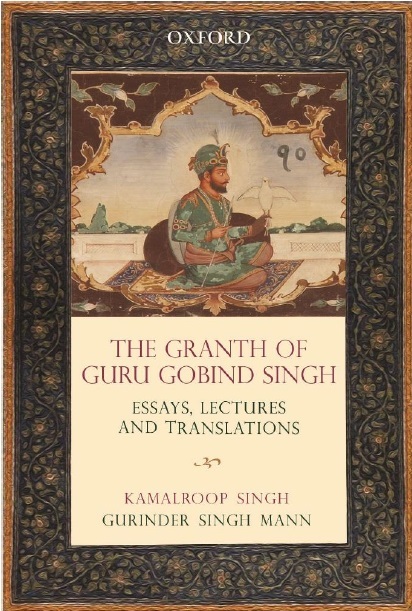 And, the family library has preserved the records of Maharaja Ranjit Singh of Punjab, Guru Teg Bahadur, the ninth Guru of the Sikhs, apart from the erstwhile kings and queens of Kashmir and Himachal Pradesh. This family also has the Hukmnama of Aurangzeb and Shahjehan, the Mughal emperors, besides the handwritten Hukamnama of Guru Teg Bahadur—the most prized possession of the family. “We learnt many pages of history from our forefathers who also passed on their skills on how to preserve the Tamra Patras, palm leaf scrolls and later the paper registers. The tradition continues even today. Our Katibs (script writers) are well versed in noting down every detail of the families that visit Gaya to offer Pinda for the salvation of their ancestors’ souls, the ritual performed only in Gaya, the Moksha Dham (salvation Place),” said Dadhiwale Pandajee.